ENHANCE YOUR FIGURE - Scuddles abdominal toning belt helps stregnthen muscles training.It can help to tone, tighten and strenghten your body muscles, It also helps you gain a better figure after consecutive use this product for about 4-6 week. View More In Smith Machines. 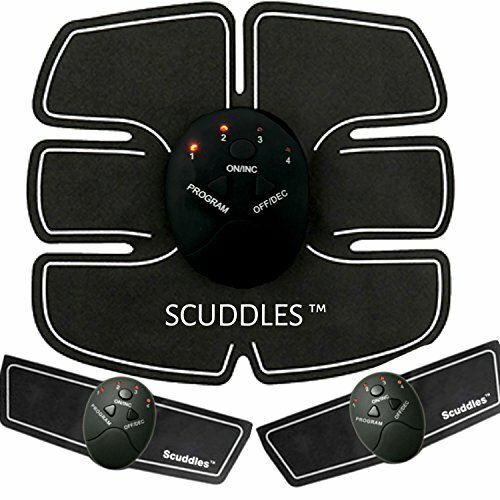 If you have any questions about this product by Scuddles, contact us by completing and submitting the form below. If you are looking for a specif part number, please include it with your message.